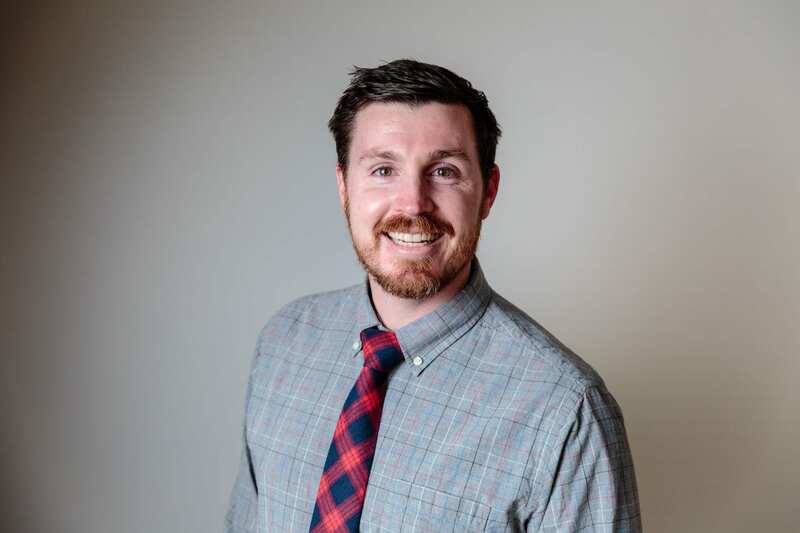 As the digital communications manager at Ed Trust, Jack leads the digital advocacy strategy, planning, and execution of our online outreach to effect change. Jack brings more than eight years of experience in the digital media space. Prior to joining The Education Trust, Jack worked for a number of nonprofit and for-profit companies, running everything from campaigns to pass a local city ordinance to a 50-state national campaign for comprehensive reform. Jack has a master’s degree in political management from George Washington University and a bachelor’s degree in political science from Santa Clara University. My first job ever was teaching private swimming lessons when I was a freshman in high school. Ever since then teaching and learning have been a big part of my life. But it wasn’t until moving to D.C. after undergrad that I fully realized how fortunate I was in the opportunities that my education opened up for me. I want to make sure that everyone has those same opportunities. 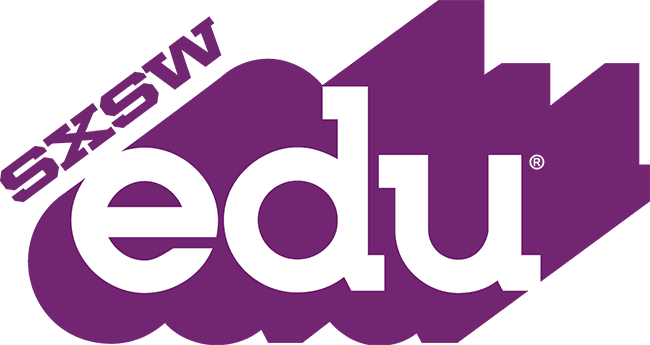 Going to SXSWedu 2016? Vote for Ed Trust!